Chiyaan Vikram is one of the hardworking actors of Tamil cinema. He had a couple of movie releases in 2018 such as Sketch and Saamy Square. His fans ensured to give a solid opening for their favorite star’s film. 2019 is going to be even bigger for him and his career. He also acted in an appreciable social awareness advertisement. 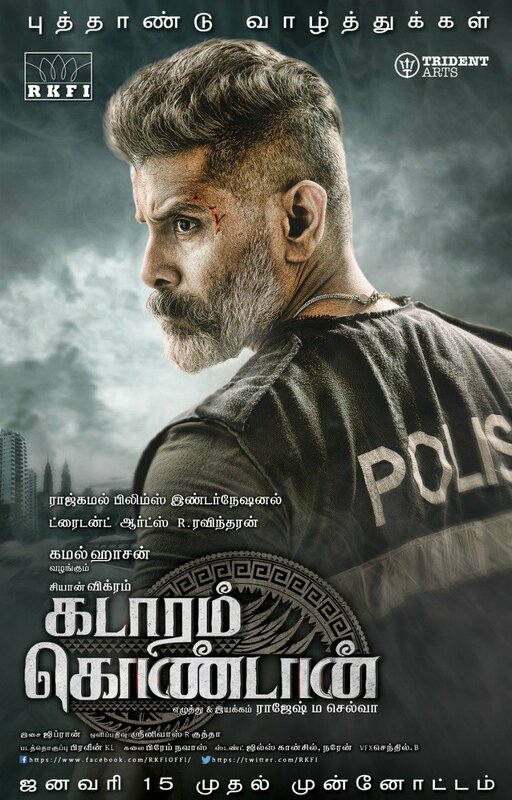 His upcoming movie Kadaram Kondam teaser is releasing on 15th January as a Pongal treat, the movie is slated to release in Summer 2019. His long-awaited Dhruva Natchathiram directed by Gautham Vasudev Menon is also expected to hit the big screens.